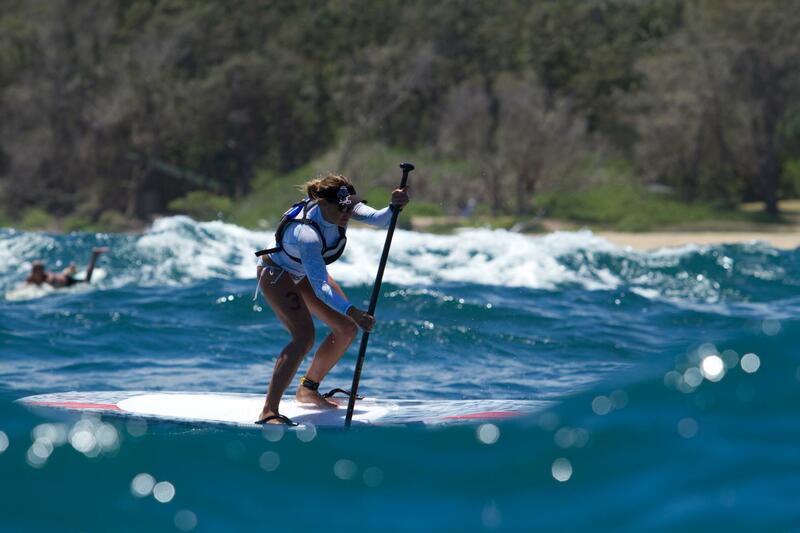 Results are in from the latest Stand Up World Series event, the Turtle Bay Summer SUP Challenge on Oahu’s North Shore. 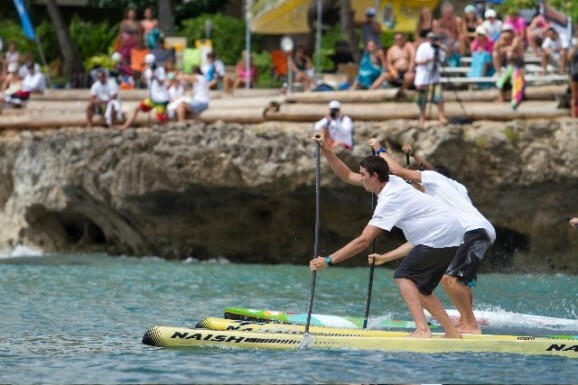 As we’ve come to expect, Connor Baxter dominated the entire weekend, with the young Maui charger taking out both the Long Distance and Knockout Sprint races to comfortably claim the overall victory. Meanwhile Andrew Logreco and Kody Kerbox battled it out for the runner-up position, with the result coming down to a tie-breaker “Sprint-Off”. The two paddlers were level on points after the Distance and Sprint events, but it was Kerbox who won the tie-breaker and claimed 2nd place overall. Annabel Anderson was again too dominant on the women’s side, beating out Morgan Hoesterey for the win. The Stand Up World Series continues next month with the Cocoa Beach Paddle Classic (8-9 September) before heading to California for the Huntington Beach Pro Grand Slam (6th-8th October).